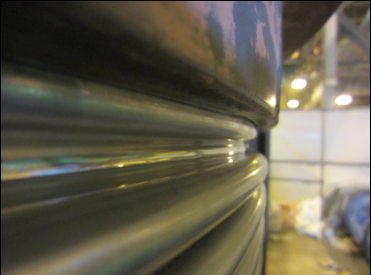 Alstom Power came to Arcflex with a failed bellows in situe at Langage Power Station, the unit had failed and it was critical to replace the unit during the scheduled shut down. 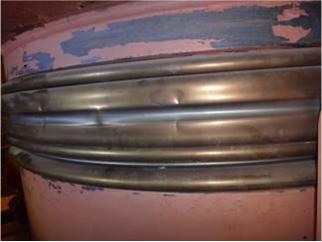 If the bellows was not replaced then the power station could not successfully be put back on line. The original supplier of the bellow could not help and quoted very long lead times. Arcflex designed, manufactured and supplied to site replacement bellows within 5 days designed to meet the requirements of the original unit. 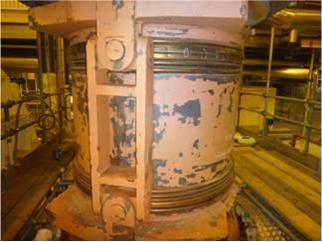 The unit was repaired on site in time for the power station going back on-line in its scheduled time frame. This prevented delays and high costs to the client.